Our spotlight this issue is on the debt crisis facing Greece. To understand the crisis, one has to look beyond the mainstream media to alternative sources of information. We’ve done that, with articles that set out to analyze the nature of the debt burden that has been imposed on the citizens of so many countries, not just Greece. As several of our featured authors point out, many of these debts fit the definition of ‘odious debts’, that is, debts that were arranged between corrupt lenders (banks) and corrupt borrowers (rich oligarchs), without the knowledge of the people in whose names the debts were incurred. The ordinary citizens of Greece (and other countries) never saw the money loaned to ‘Greece’ and derived no benefit from it. Yet they are expected to suffer the elimination of their jobs, wages, pensions, health and social services, etc., in order to repay the money looted by the oligarchs. 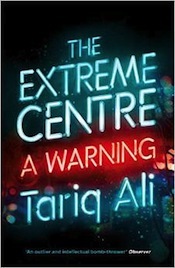 Paul Craig Roberts and Tariq Ali point out that this kind of debt is a tool used to crush hopes and movements for change. 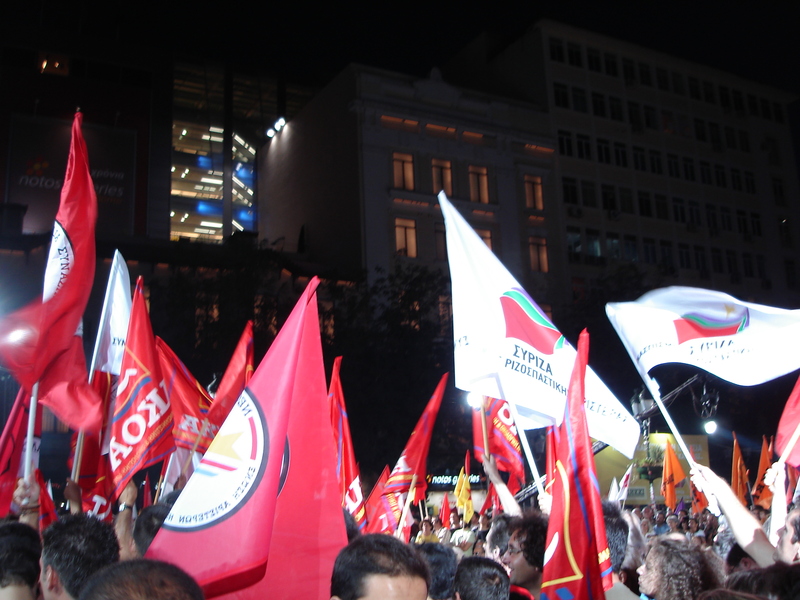 An article from Solidarity argues that the only solution for Greece is to repudiate the debt and leave the Eurozone. 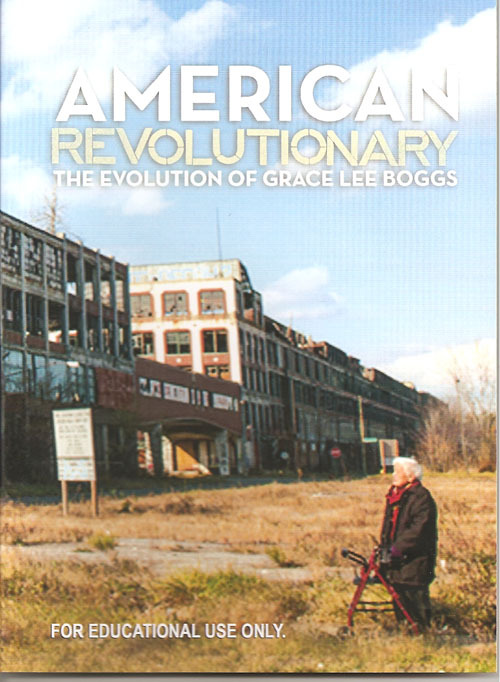 We also commemorate birthday of the American revolutionary Grace Lee Boggs, who turned 100 on June 27. Her early accomplishments include translating Karl Marx’s Economic and Philosophical Manuscripts of 1844 into English for the first time. In the 1950s, she, along with C.L.R. James and Cornelius Castoriadis, co-authored Facing Reality, a key work which laid the groundwork for new radical Marxist movements which rejected the concept of the Leninist vanguard party. Later, she devoted herself to the civil rights and black power movements. Her activism led the FBI to label her one of the most dangerous black radicals in the U.S.A. – an unusual distinction for someone whose parents were both Chinese-Americans. 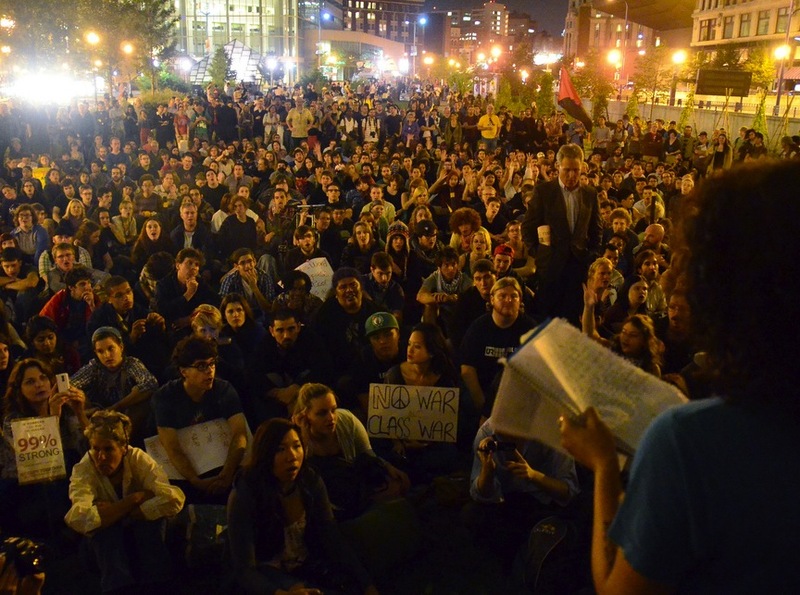 Still later, she devoted herself to community organizing in Detroit, where she still lives, always insisting that while organizing should be locally based, the ultimate goal of organizing has to be revolution. 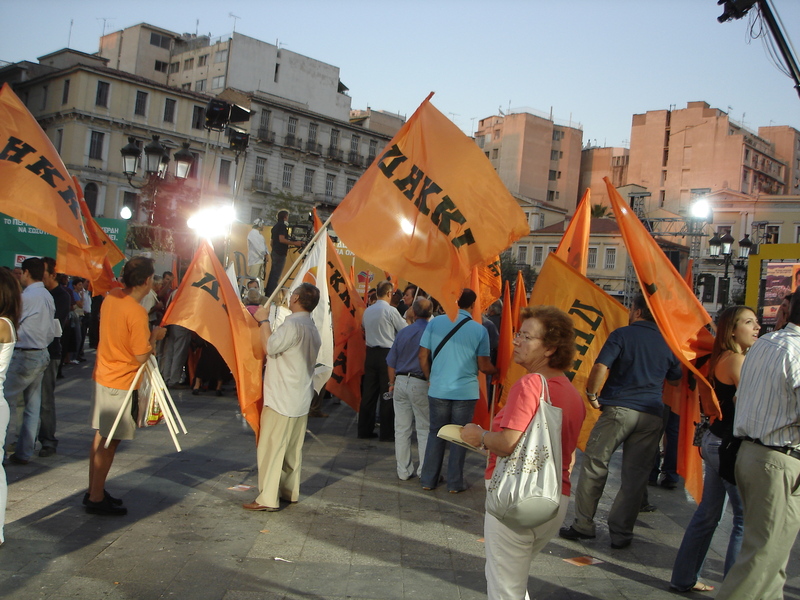 The Greece page in the subject index has a number of excellent articles analyzing the history and context of the Greek crisis over the past half-decade, as well as resources about Greek social movements and struggles and Greek history. You’ll find information and analysis that you won’t find in the mainstream media. 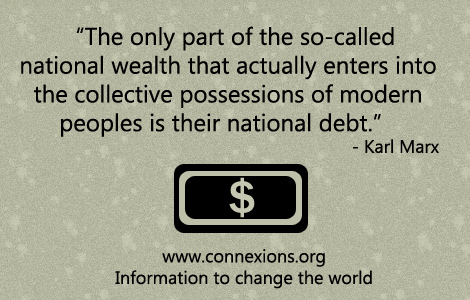 The Debt page has resources on debt ranging from the current debt burdens imposed on the countries of the global South and the industrialized countries, through the anti-debt campaigns of the 1990s, and reaching all the way back to the history of debt. 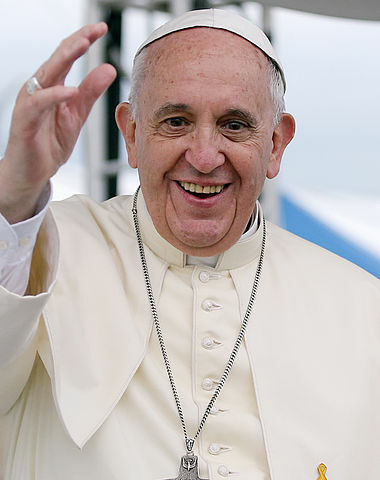 In addition to the main Debt page in the Connexions subject index, you might also want to explore related topic pages such as Odious Debts and International Debt Crisis. Countries integrated in the globalized economy clearly have almost zero degrees of freedom. The more attached they are to globalizing institutions, the more distant the potential of escaping the grasp of neoliberalism becomes. In Europe, the dominant institution of global capitalism is no other than the EU. Therefore, it becomes crystal clear that in order to regain sovereignty, a country has to exit not only the EZ, if a member, but the EU itself. 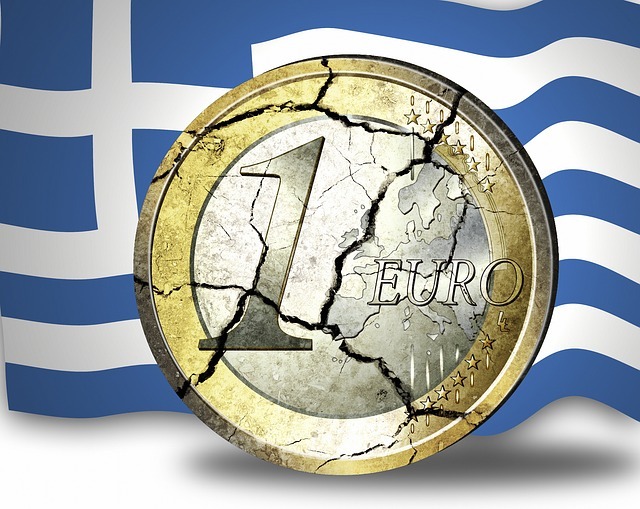 According to Paul Craig Roberts, “The ‘Greek crisis’ is not about debt. Debt is the propaganda that the Empire is using to subdue sovereignty throughout the Western world.” “The German, French, and Dutch governments together with Washington and the western financial system have come down in favor of looting. For a country to be looted, its people’s voice must be silenced. This is why the Germans and the EU object to the Greek government handing the ability to decide the future of Greece to the Greek people. A North-South research and educational institution composed of activists, economists, scholars, and researchers providing analysis and critiques on the cultural, social, political, and environmental impacts of economic globalization. 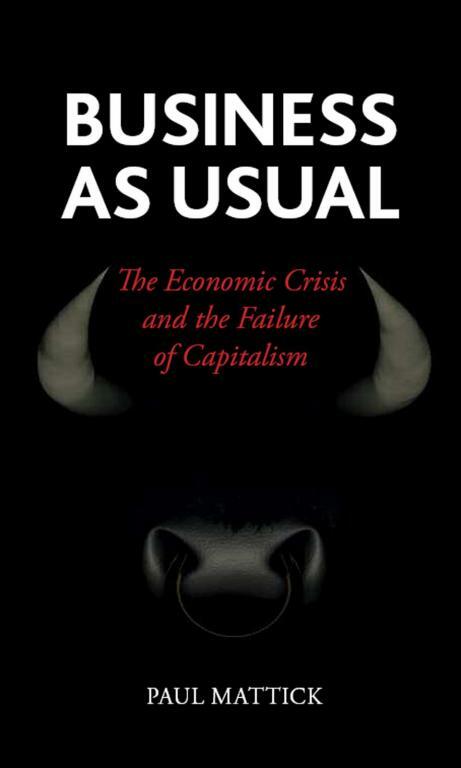 Book of the Week: Business as Usual: The Economic Crisis and the Future of Capitalism By Paul Mattick Jr. In Business as Usual Paul Mattick explains the recession in jargon-free style, without shying away from serious analysis. He explores current events in relation to the development of the world economy since the Second World War and, more fundamentally, looks at the cycle of crisis and recovery that has characterized capitalism since the early nineteenth century. 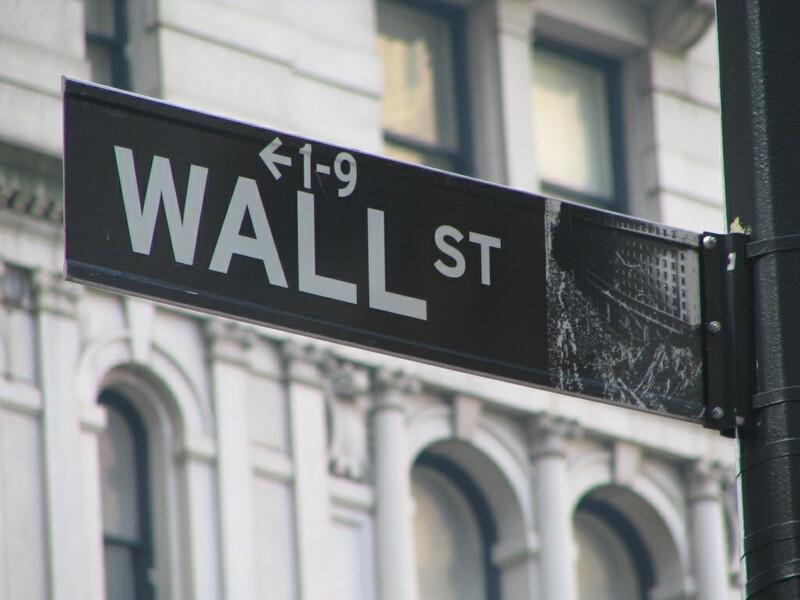 Mattick situates today’s crisis in the context of a capitalism ruled by a voracious quest for profit. 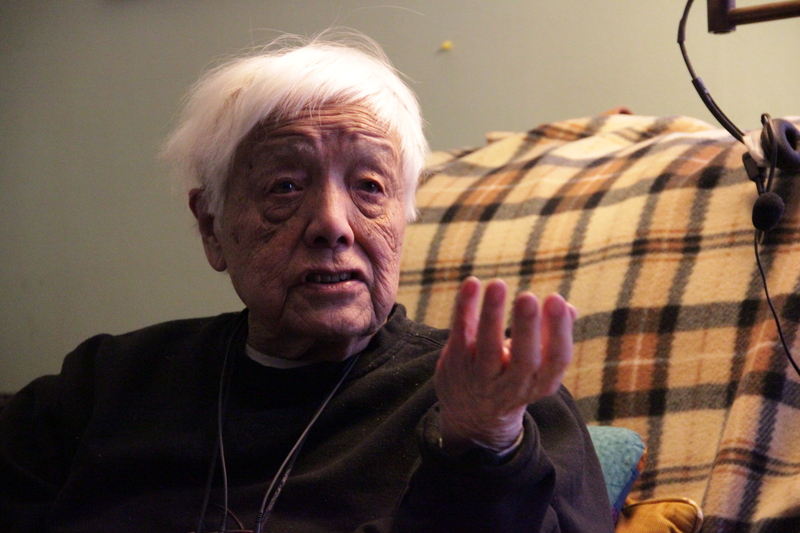 A documentary about the ideas and activism of Grace Lee Boggs, covering her lifetime of vital thinking and action, traversing the major U.S. social movements of the last century; from labour to civil rights, to Black Power, feminism, the Asian American and environmental justice movements and beyond. Boggs’s constantly evolving strategy - her willingness to re-evaluate and change tactics in relation to the world shifting around her - drives the story forward. Tecumseh calls for resistance: Alarmed by the growing encroachment of whites squatting on Native American lands, the Shawnee Chief Tecumseh issues a call to all Indians to unite and resist. By 1810, he has organized the Ohio Valley Confederacy, which unites Indians from the Shawnee, Potawatomi, Kickapoo, Winnebago, Menominee, Ottawa, and Wyandotte nations. For several years, Tecumseh’s Indian Confederacy successfully delays further white settlement in the region. Institute for Sexualwissenschaft: The Institut fär Sexualwissenschaft is founded in Berlin by Magnus Hirschfeld. It continues its work until May 6, 1933, when the Institute and its libraries of thousands of books are destroyed by the Nazis. Irene Morgan kicks sheriff in the balls: Irene Morgan, a 28-year-old black woman, is arrested in Virginia for refusing to give up her seat on an interstate bus to a white person. The driver stops the bus and summons the sheriff, who tries to arrest Morgan; she responds by kicking the sheriff in the balls. Morgan’s subsequent conviction for violating segregation laws (Jim Crow laws) is eventually overturned by the U.S. Supreme Court, in a decision striking down state laws requiring segregation in interstate transportation.